With the advent of mobile applications, there is no such industry that has remained untouched from it. One of these industries is Fashion. Fashion industry deals with lifestyle and ideas. When it comes to moving fashion towards the technology, websites and apps have made life a lot easier. According to the recent stats of Business off Fashion, the fashion industry has observed an increase of about 3.5-4.5% in 2018 with the use of mobile applications. As a fashion app owner, the obvious question that may appear in your mind will be – how can you leverage your fashion mobile app to spread new ideas? 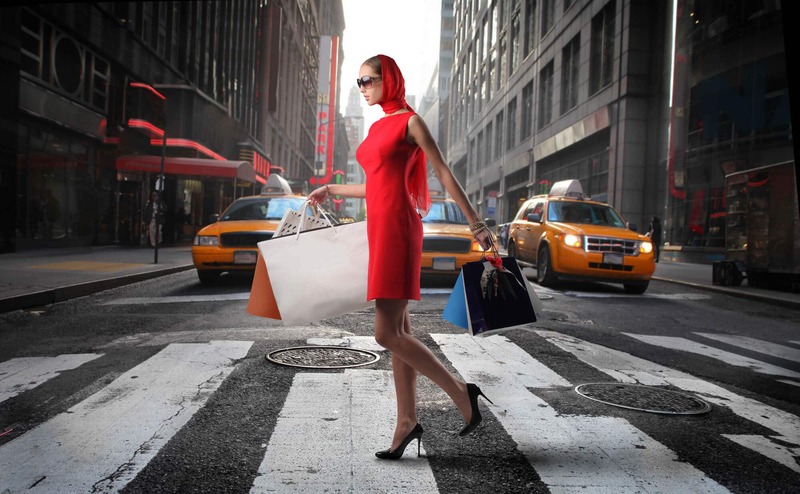 Let your customer know about your brand and the impact of the fashion world. The answer to this question is in the question itself! With your fashion mobile app, you can easily interact with your consumer like never before. The data you will get from them can help you market the app in a better way. But there are other ways that can make your app even better for your fashion business. Especially in terms of Monetization. You have read it right. Your app can be more than a business tool. Soon can become a source of additional income for your fashion brand. In order to compete in the world of fashion, it has become vital to understand what it really takes to build a successful mobile app. That can help your fashion business grow. You might not consider email marketing as the very first step of your marketing strategy. But it is a fantastic way to get more engagement. Which in turn will lead to more revenue. How? As people rarely change their email addresses. It makes email marketing campaign an easy way to make sure that your users actually see your content and engage with it. Regularly emailing about the hot products and sale notification will keep your brand at the forefront. Making them more likely, to buy from your fashion app. The best way to gather those email address is to add an email subscription form to your app. An app subscription form will give your mobile app a real boost by prompting the user to enter the email with some tempting and great benefits. A great way to be sure that your app will have a good number of installs and purchases is building a target audience. This can be done for free or by spending a little amount of money on social media. On your social media pages, you can easily target the market for your services or products. And develop a fan base before capitalization. Friends, fans, and family are great way to start and grow your business. Your fashion mobile app can also share personal moments with people in private. Through a certain feature that allows users to create groups and share certain information only with those people. There will be no promoted posts or advertisements, so you do not have an uncluttered interface. You will see only the moments of your choice. There are also smart social network apps features that make sharing of the media online a lot easier. This can help you leverage the fan base of key influencers. The key to analyse your products and services is by listening and taking feedback of your audience. In app communication system, there is a common feature in every top ranking fashion app, whether you talk about The Hunt, Keep, Stylebook or any other app. A readily accessible and intuitive customer service channel can significantly improve the overall customer experience. It is important to develop a channel for communication, get feedbacks, rating, and reviews. By allowing users to get help, you can significantly decrease the negative user experience and boost app retention. For monetization and success, make the process as quick and seamless as possible. Within a number of steps and text input. Leverage feedback to develop new features that are important to your users and their app experience. If the user interface is not simplified, the user will not stick around for a very long time. It has been surveyed, that 90% of the apps get deleted, with only 16% of users willing to give the app a second try. This states that it is necessary to have a smooth and flawless app with least possible bugs before you launch an app. Whether you capitalize through subscriptions or use your app as another channel in which you communicate with your customer, the true goal is to achieve an investment. From walking through options in reference to monetization options, ensuring your app adds to time saving value to your customers and motivating loyalty. There are quite a plenty of considerations before building an app. So, before you jump in to the fashion business app development and strategy, ensure to keep a goal in the mind. If your app doesn’t get back your investment, it will surely drain some more out of your pocket. Make sure that your app has an audience, the interface is flawless and that you will capitalize only after building up a loyal fan base. Your fashion app should be continually improving as you receive feedback. So make use of this valuable data from your users to your advantage to keep from operating out of the red flags. 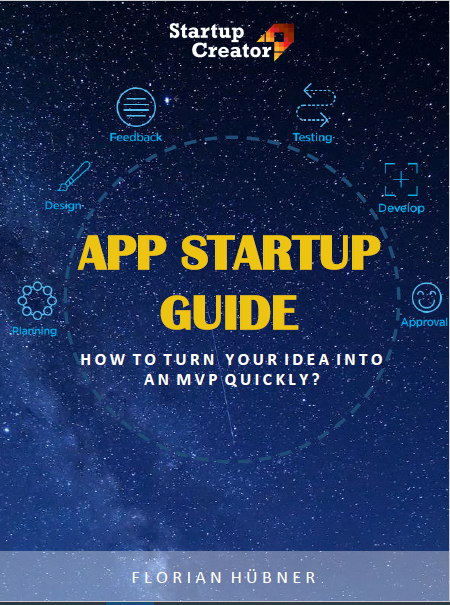 If you plan to develop your Mobile App, contact Startup Creator and we will be glad to help you out!